Gain the application skills and knowledge to train general populations in the Aquatic Exercise and Fitness Industry. Aquawellbeing serves as a vital network support in the industry. Learn how to apply the updated ARC (Australian Resuscitation Council) guidelines as to the skills, knowledge and techniques required, to perform cardiopulmonary resuscitation (CPR). Learn to instruct a unique aquatic slow exercise movement program. Each course learn one of five forms - AB DANCE, AB CORE, AB UNION, AB HYDRO CHI & AB FLOW. Learn the exercise fundamentals to be able to offer pregnant Clients both aquatic and land based movement options. Learn deep water immersion techniques, training methods & explore evidence based studies. Ideal for Exercise Physios, Sports Coaches, Triathletes and innovative Personal Trainers. 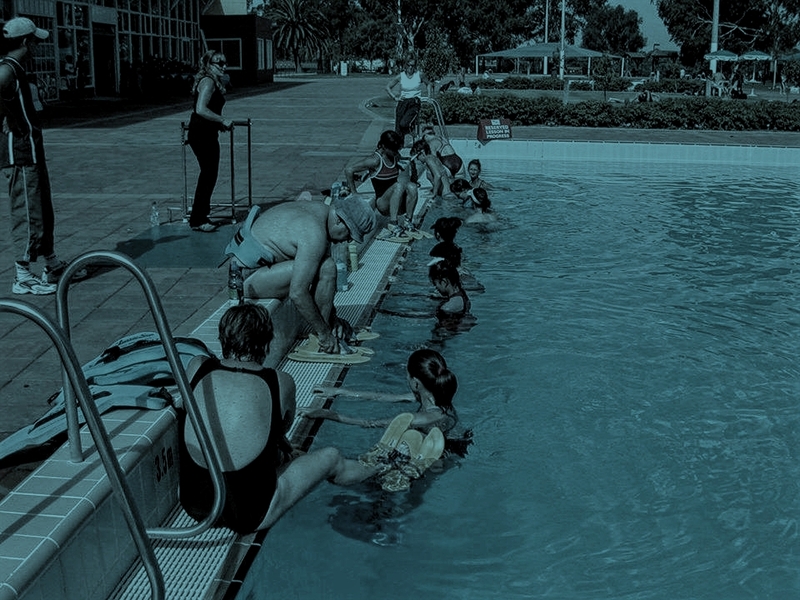 Review the common chronic health conditions that may enter your aquatic exercise sessions and practice specifically how to respond in the workplace, should a critical incident occur during a typical session. Aquabalance™ is a blissful somatic warm water exercise experience consisting of slow progressive movements that are synchronised with breath to soothing music. Dance has been known to shift blocked energy that can form as held tension in the body. 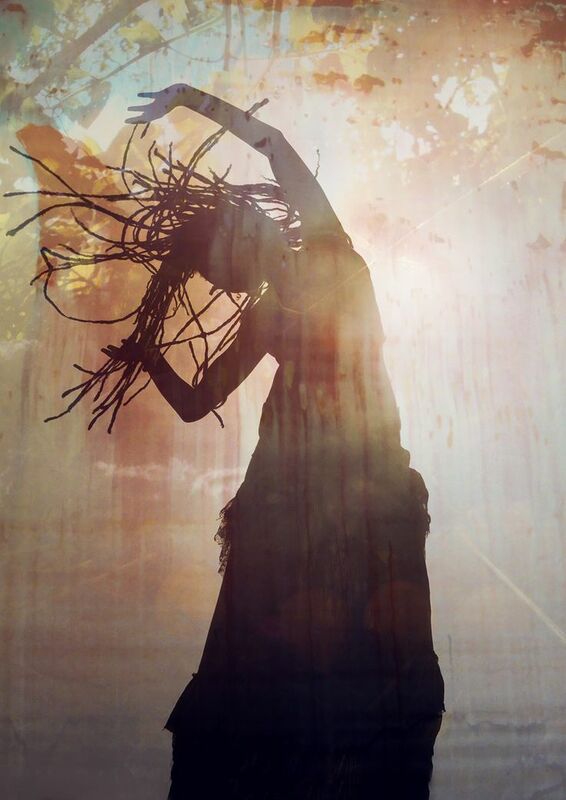 Sacred Dance embraces women of all life stages, abilities and can be modified for health conditions. Our Womens Wellbeing Course consists of two transformative Experiences... She-Yoga and Mindful Being. Creatively explore mindfulness techniques through movement, breath, sensory perception and creative guided imagery to dissolve conscious, and unconscious stress. One on one blissful flotation experience to deeply rebalance your central nervous system, release tight musculature, connective tissue and enhance vital energy. She-Yoga caters for the pivotal stages in a women’s cyclic life... Yoga specific for menstruation, pregnancy, post-pregnancy, peri-menopause and menopause.